Thank you for visiting our website! 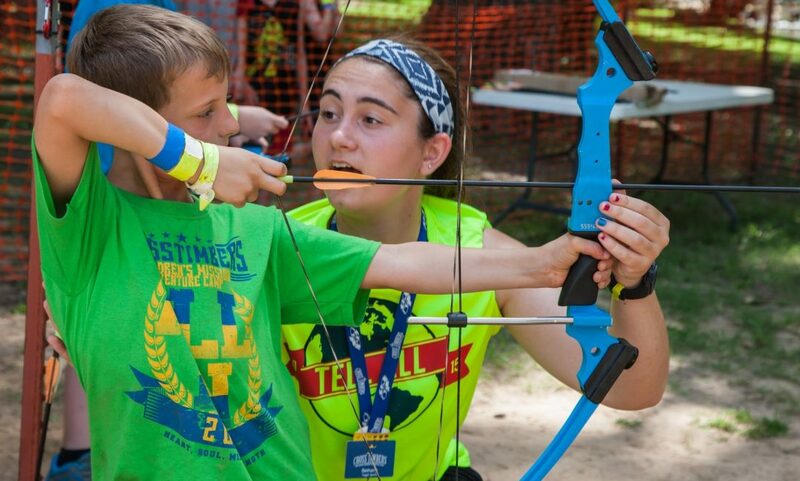 We’re glad you’re interested in serving a summer at camp with us! You’ve no doubt learned that Falls Creek is the largest Christian camp of its kind in the world. With thousands of young people on grounds every day, summer staff have the incredible task of impacting lostness through their service. Maybe you went to Falls Creek as a camper in the past. Maybe you’ve never heard of it in your life! Either way – we’d love to have your application as we review next year’s needs. Start your application today and we’ll look forward to seeing you at interviews!